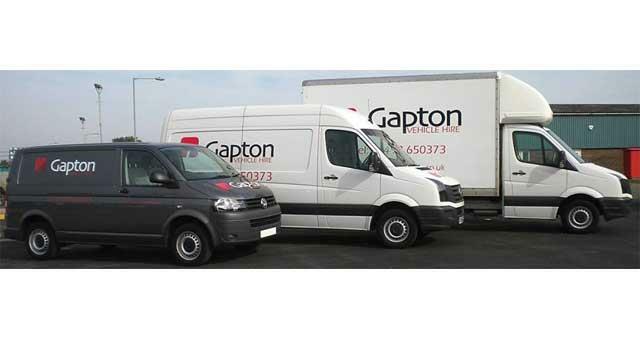 With our ever increasing fleet of vehicles, we can offer a huge range of vehicles for rental, and with new makes & models arriving every month, we have one of the most modern fleets of vehicles in the area. By road: On arrival in Great Yarmouth, follow signs for the A12 to Gapton Hall Industrial Estate. 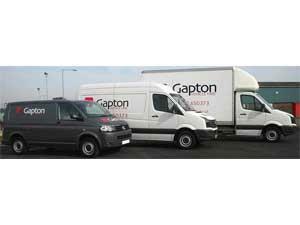 Turn left onto Morton Peto Road where Gapton Vehicle Hire can be found on the right.